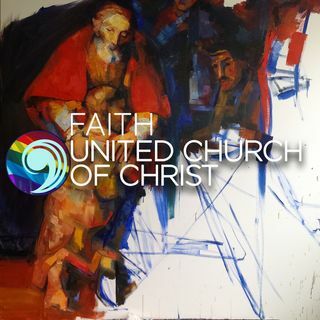 Listen to podcast 46 from Faith UCC in Dunedin Florida. Listen as Mike MacMillan as he walks us through the feast the father throws when the prodigal son returns. The podcast is now available in Spotify now too. So now you can listen to the podcast in 5 ways. Like us on all of them and share them with your friends.